Understanding grammar will help you on your way to foreign language fluency. 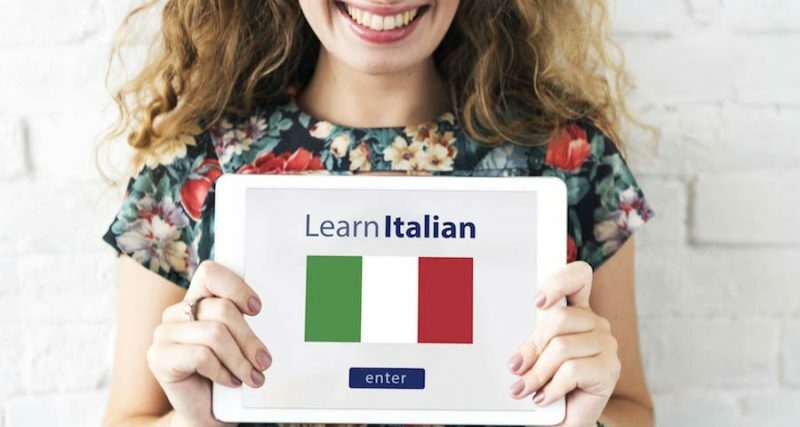 Specifically, learning the definite and indefinite articles while studying Italian will help you on your stepts towards fluency. Italian has eight versions of the English definite article “the”. This accommodates the two genders and plurals of those genders based on the initial of the noun. “il” is used for masculine words that begin with a consonant, expect “s” followed by a second consonant, “z”, “y”, “x”, “pn”, “ps” and “gn”. Its plural version is “i”. “lo” is used for masculine nouns that begin with either the letter “s” followed by a second consonant or the consonants “z”, “y”, “x”, “pn”, “ps” and “gn”. Its plural version is “gli”. “l’” is used for both masculine and feminine nouns that begin with a vowel. Its plural version is “gli” for masculine words and “le” for feminine words. “la” is used for feminine words that begin with a consonant. Its plural version is “le”. With some prepositions Italian definite articles are contracted together. The singular articles change based on the following patterns. The plural articles change based on the following patterns. The price of the ticket is fifty euros. Il prezzo del biglietto è cinquanta euro. Let’s go to the part with the others. Andiamo alla festa con gli altri. In Italian there are four versions of the English indefinite articles “an” and “a”. Masculine nouns are preceeded by “un” or “uno”. Feminine nouns are preceeded by “una” or “un’”. “una” is used with feminine words that require the definitive article “la”, while “un’” is used with feminine words that require the definitive article “l”. Like in English, indefinite articles don’t have a plural version. However, you can use the preposition “di” combined with definitive articles to translate the English indefinite plural “some”. There are many more topics of Italian grammar to cover while working your way towards fluency.